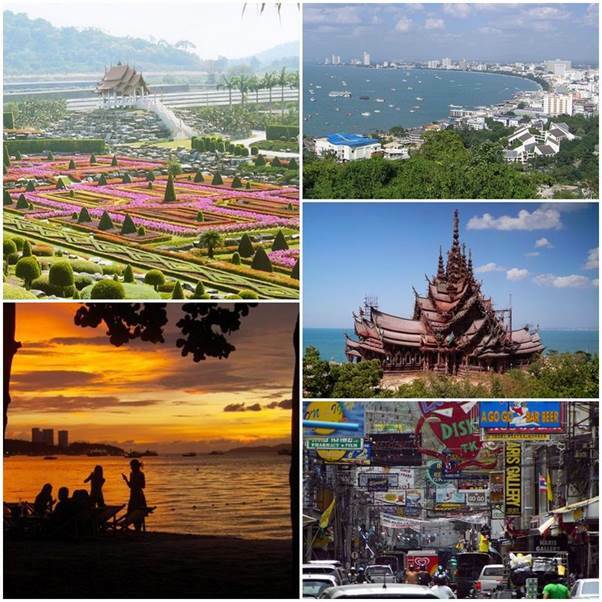 The location of ICABR conference is Pattaya city, Thailand. Pattaya is one of the world renowned beach-resort destinations in Thailand and located just about 100 kilometres (62 mi) south-east of Bangkok. Pattaya is all year round tourist destination with a wide variety of activities, quality accommodation, fine restaurant, local attractions, and nightlife venues. Venue: The conference will be organized at ASIA Pattaya Hotel. The Asia Pattaya Hotel is four star hotel and located about 3 kilometers south of Pattaya. The hotel can be conveniently accessed by variety of local transportation.